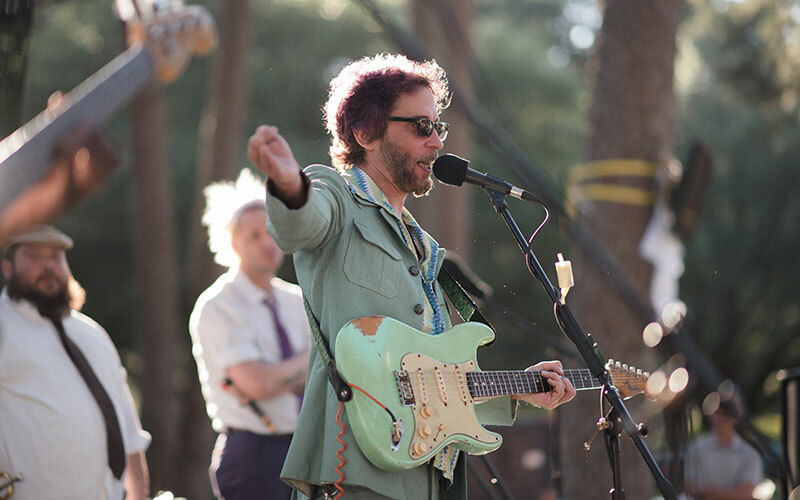 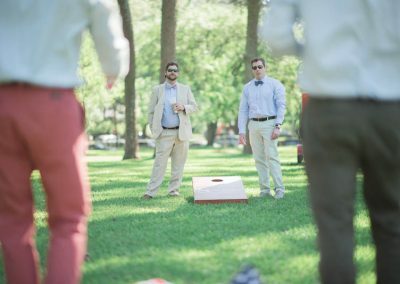 The first party held on the lawn of R.W. 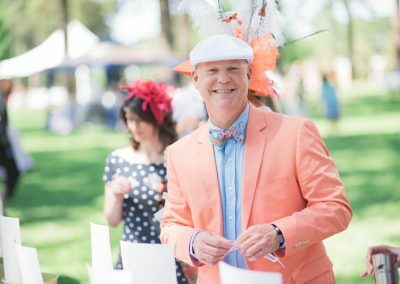 Norton Art Gallery in its 50 year history, Shreveport Derby Day is a posh and vibrant celebration of the Kentucky Derby. 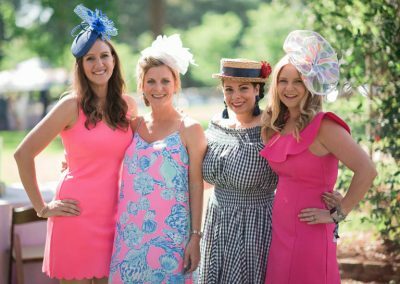 Crowds of up to 1000 people from over 15 states descend upon the stately grounds to witness one of the world’s most treasured races. 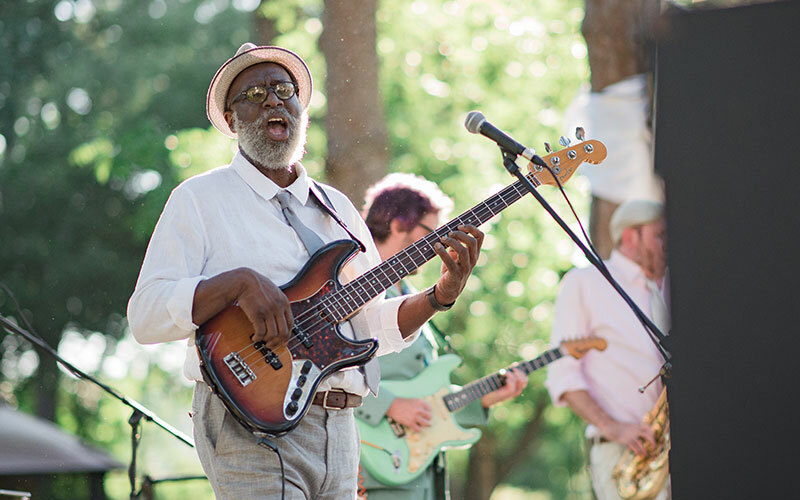 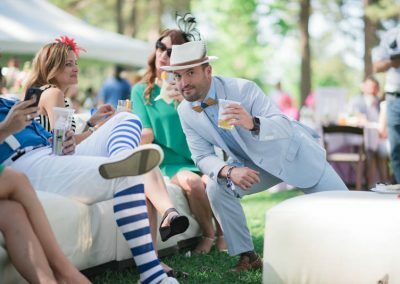 The first Saturday in May has become one of the most anticipated days on Shreveport’s event calendar. 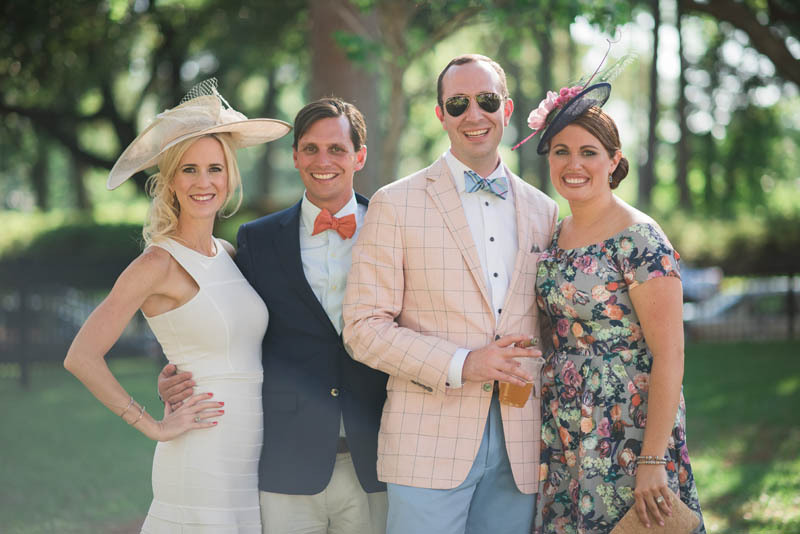 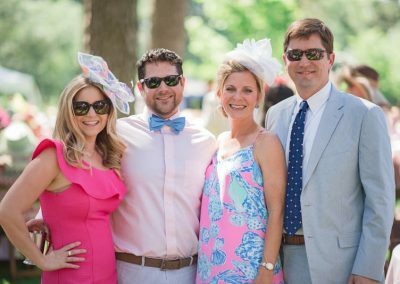 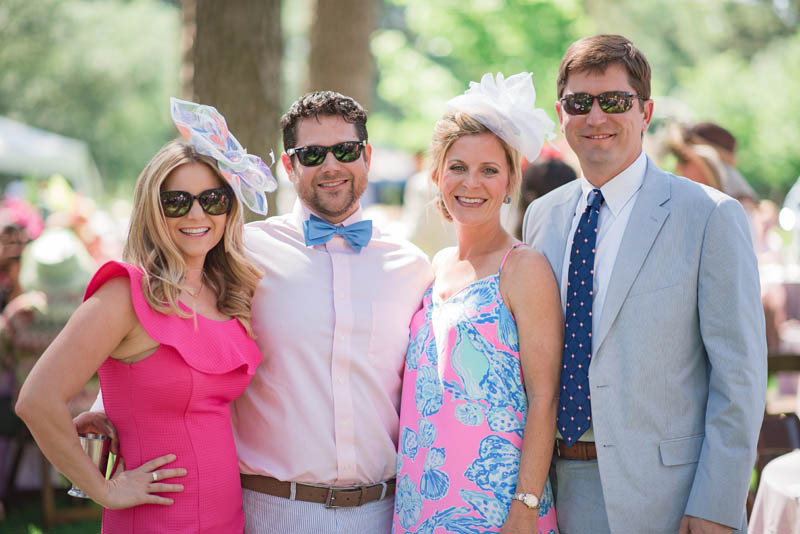 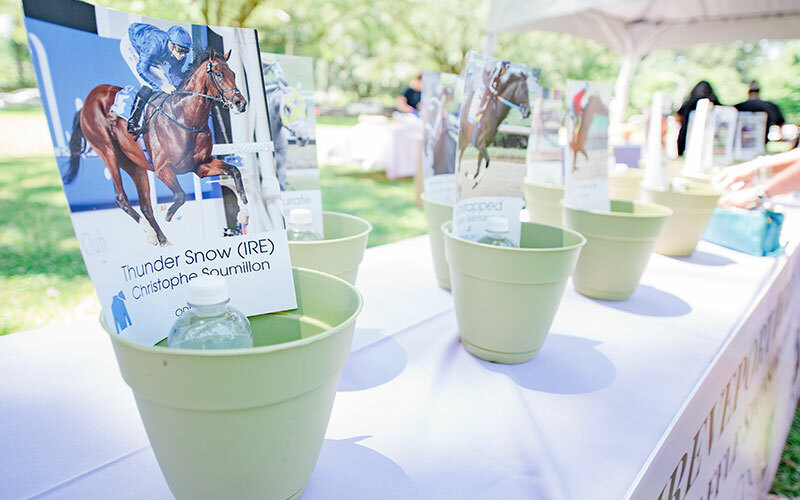 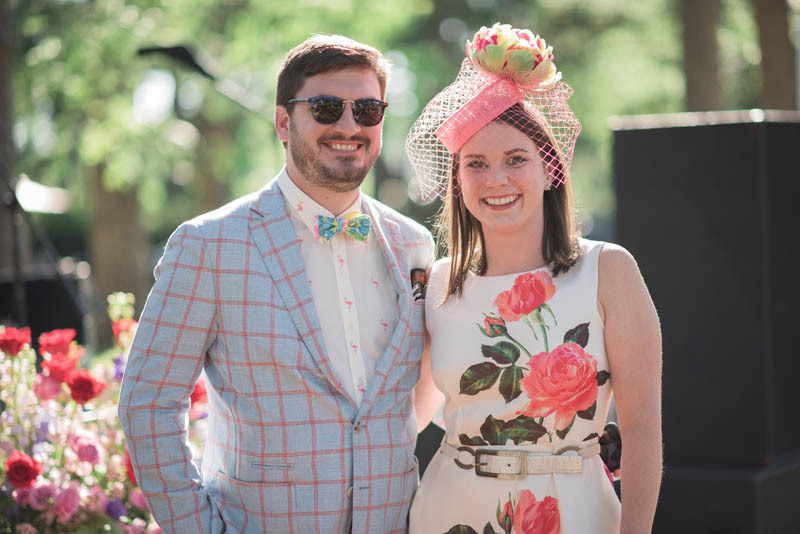 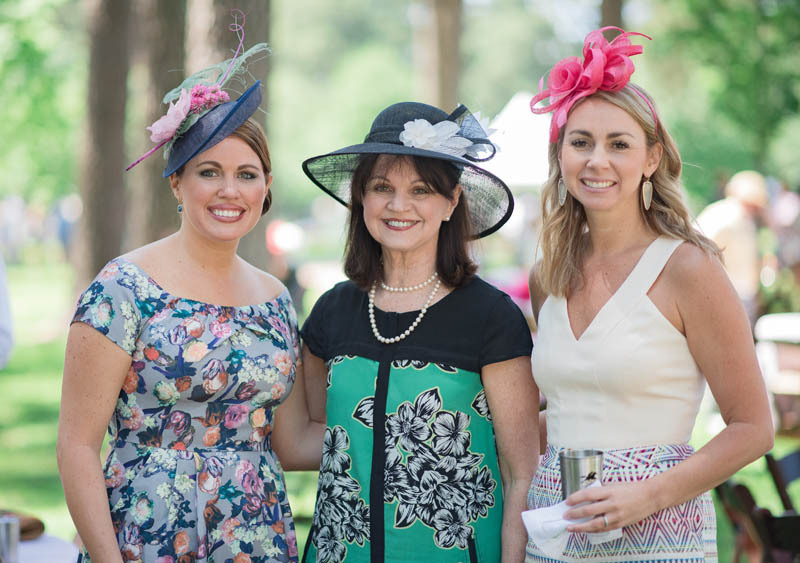 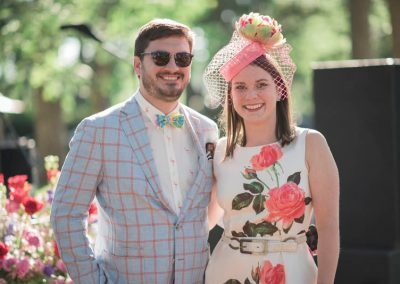 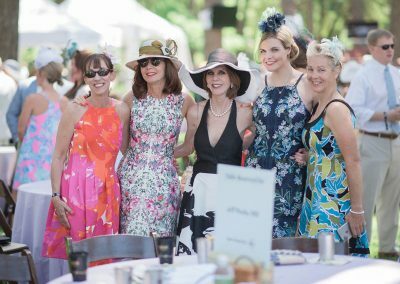 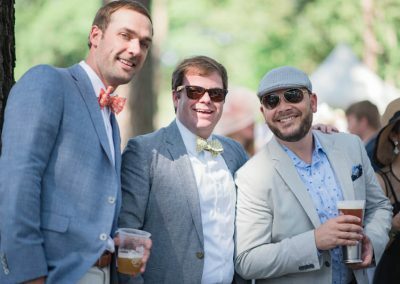 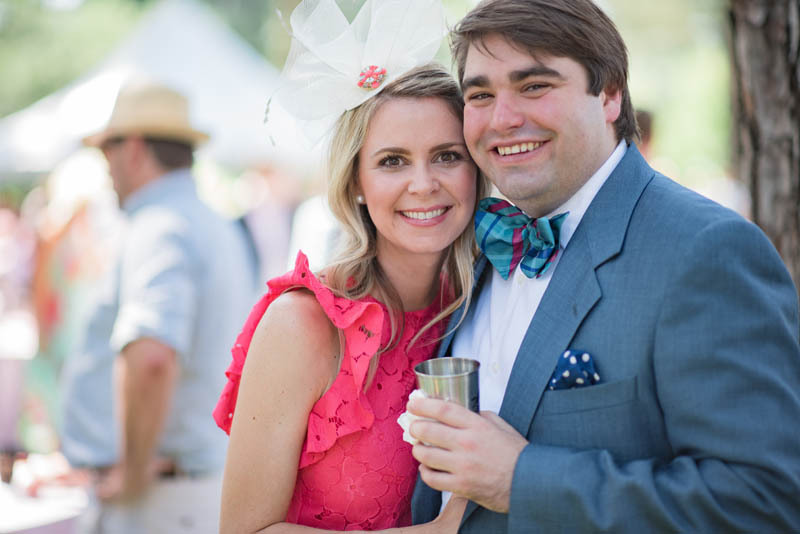 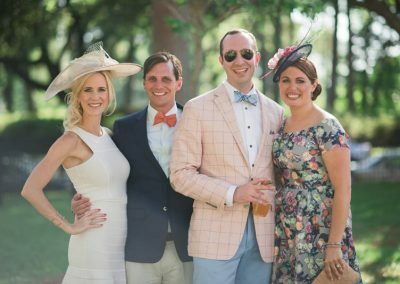 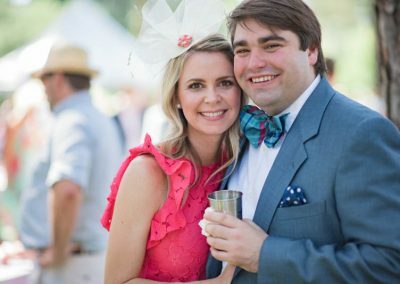 In May of 2015, the first annual Shreveport Derby Day was held amongst the stately pines and blooming azaleas of the R.W. Norton Art Gallery. 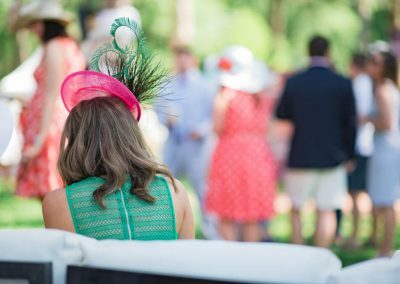 In planning Shreveport’s most elegant Derby party, the organizers had only one venue on their wish list. 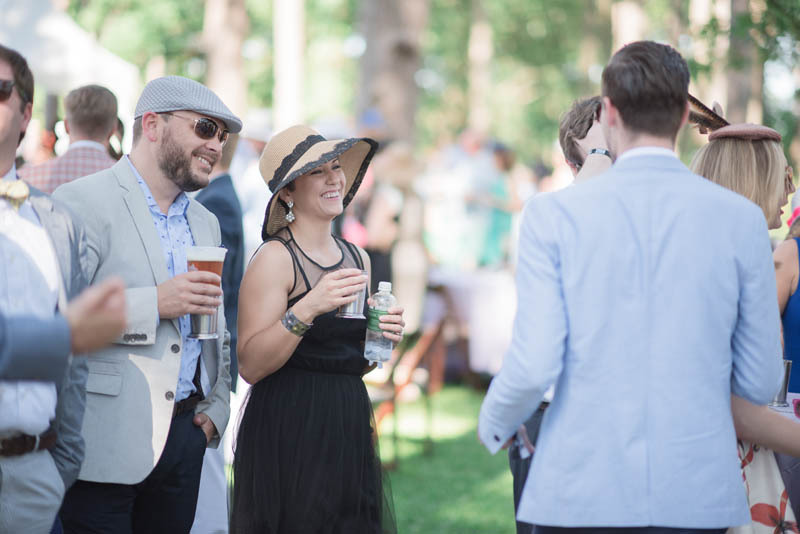 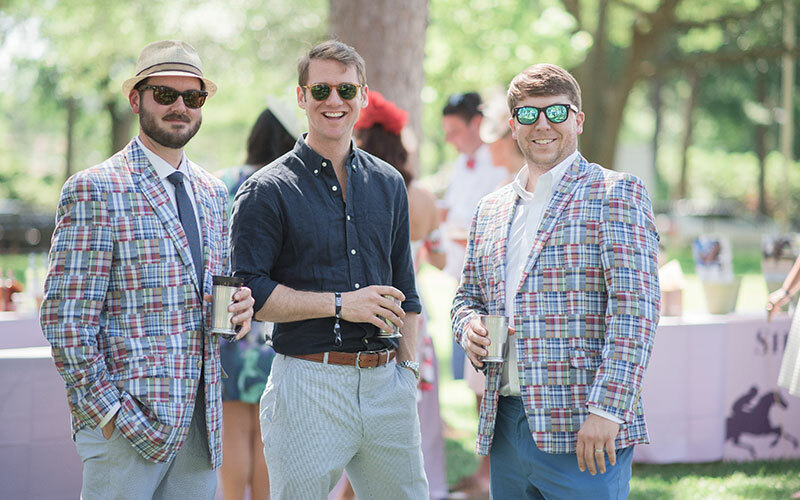 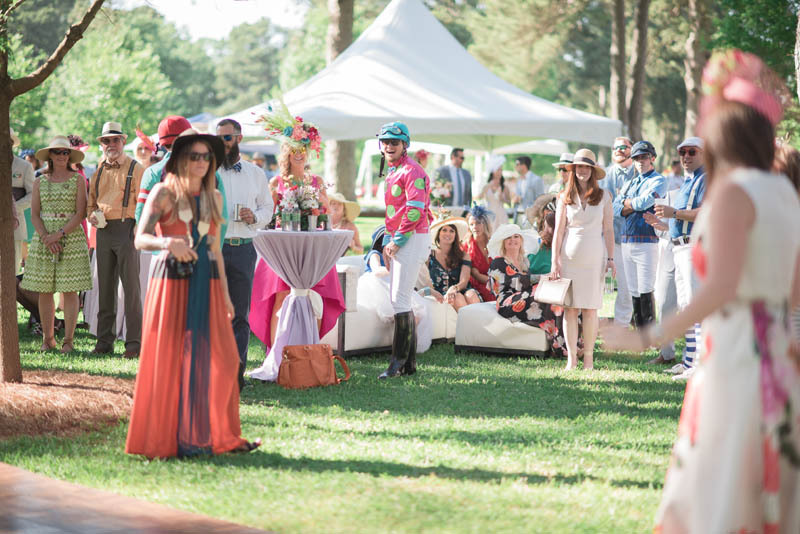 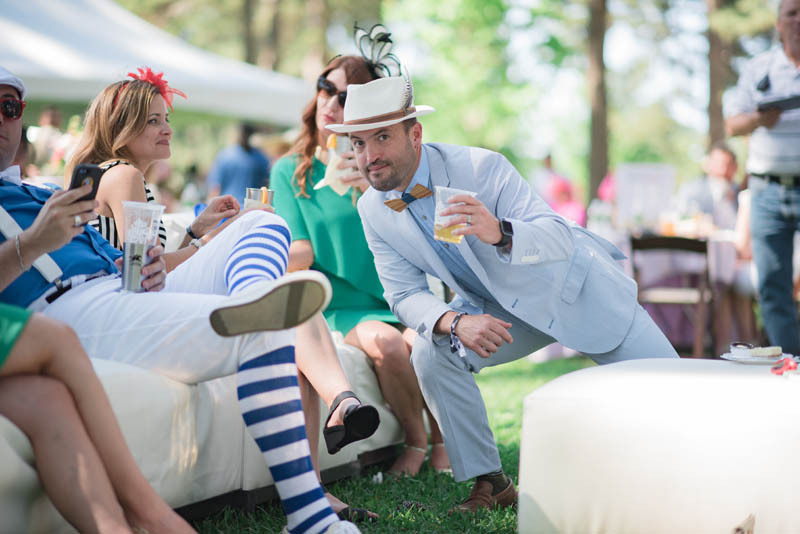 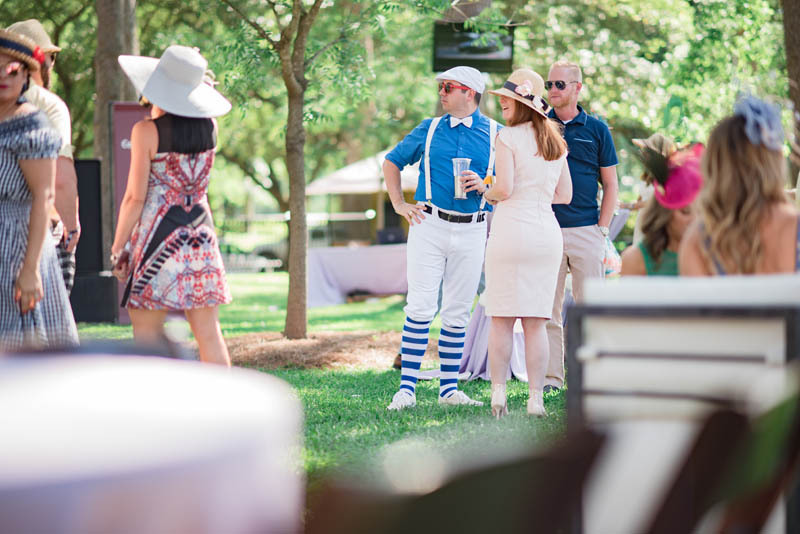 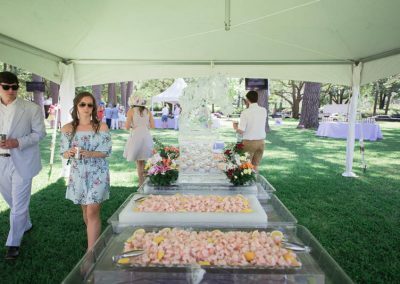 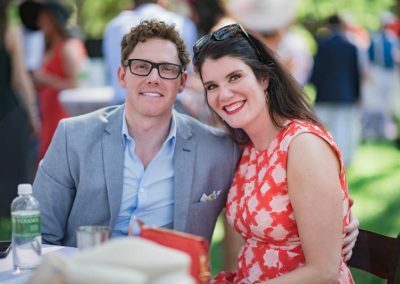 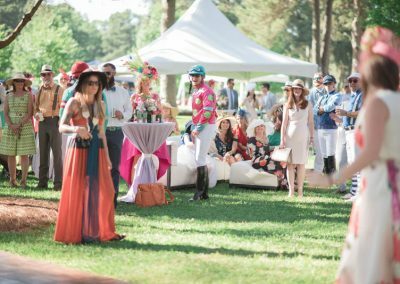 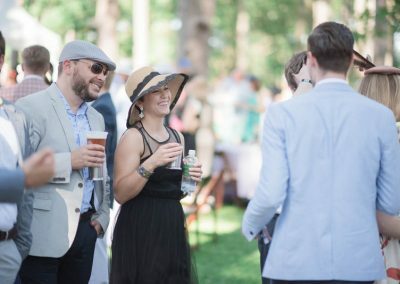 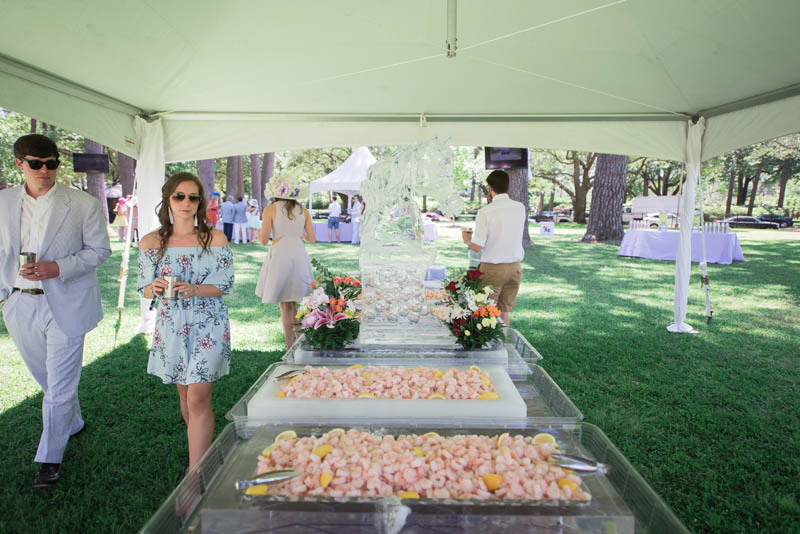 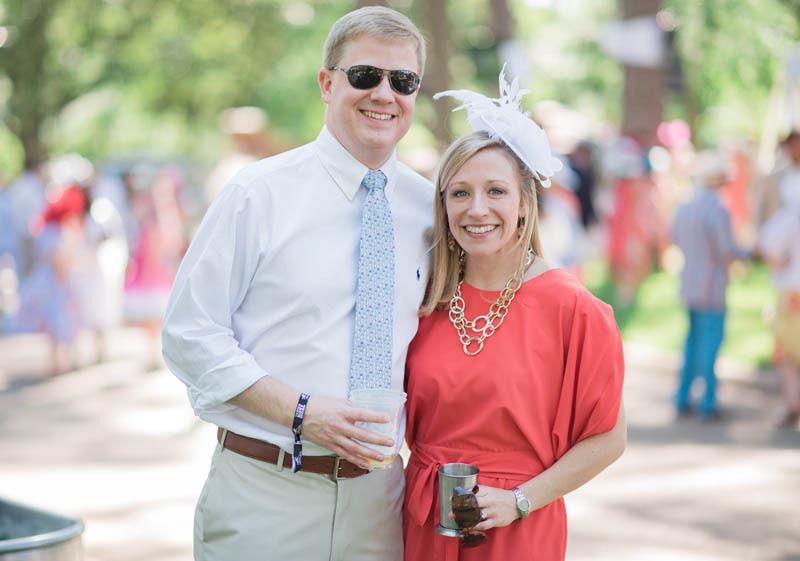 The Norton’s beautiful and spacious lawn, and its location in the heart of Shreveport, made it the only scene suitable for a proper Derby bash. 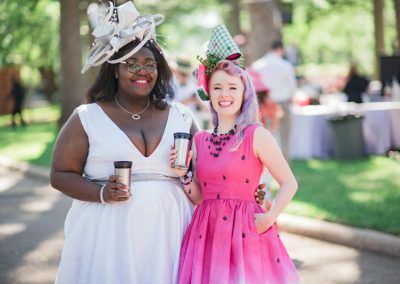 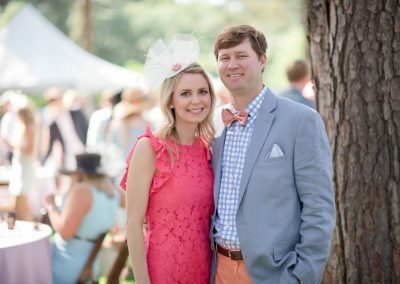 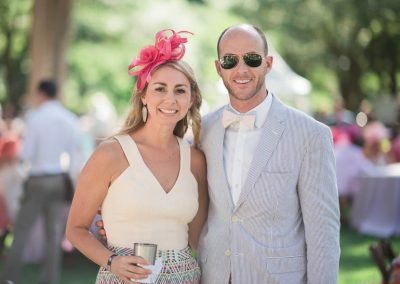 Patrons from Shreveport and beyond arrived in droves, wearing their finest fascinators, summer dresses, and seersucker suits. 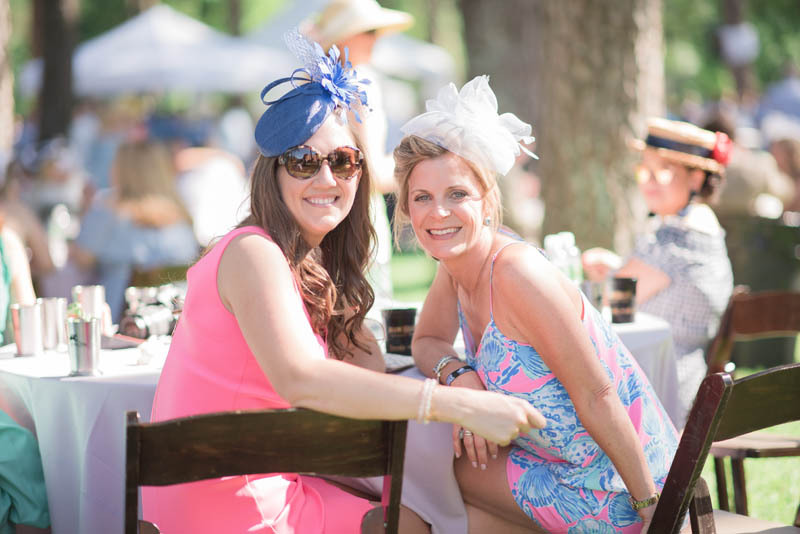 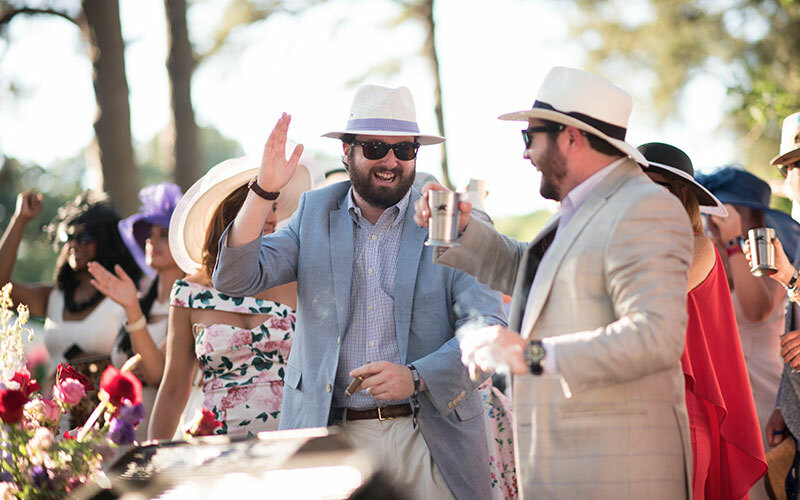 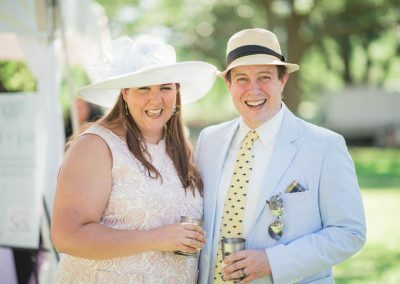 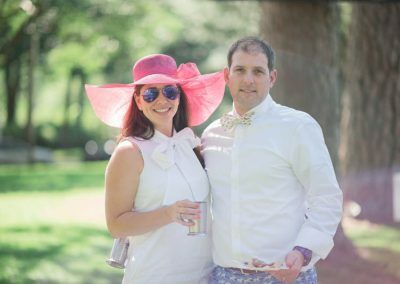 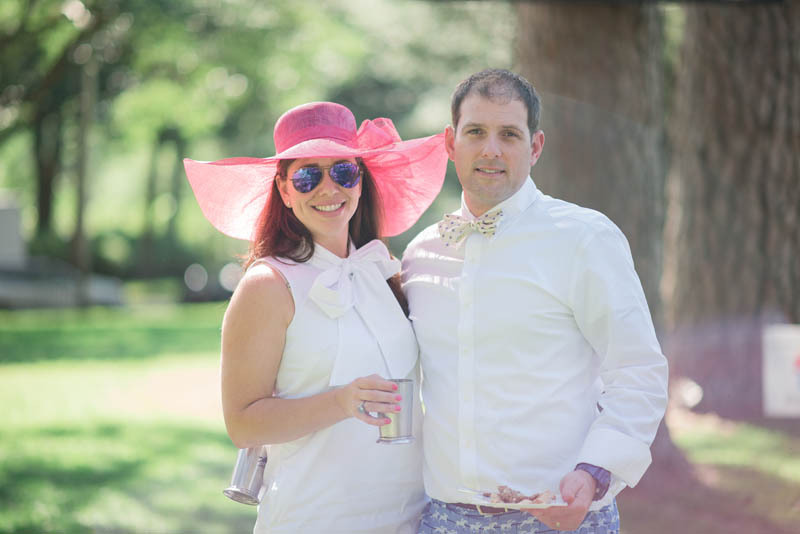 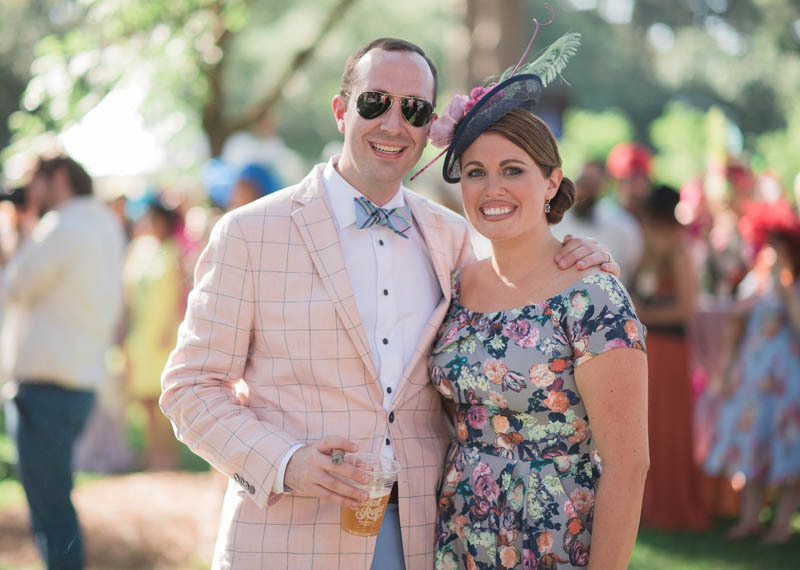 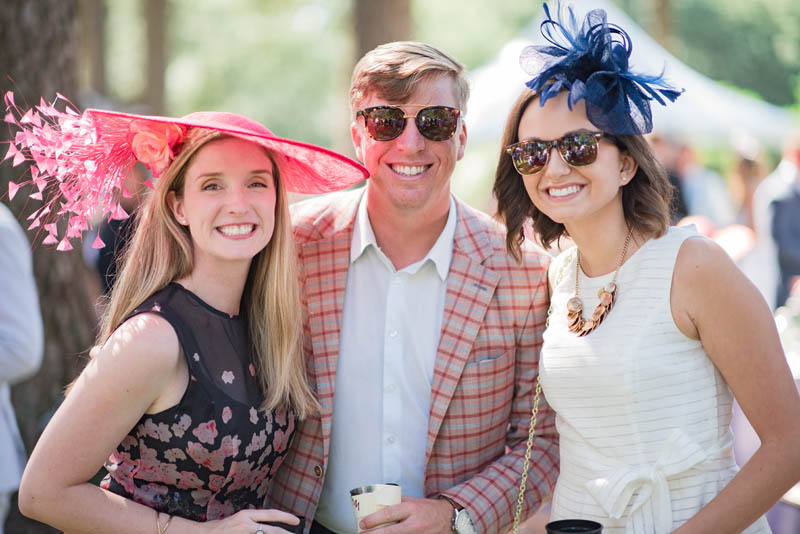 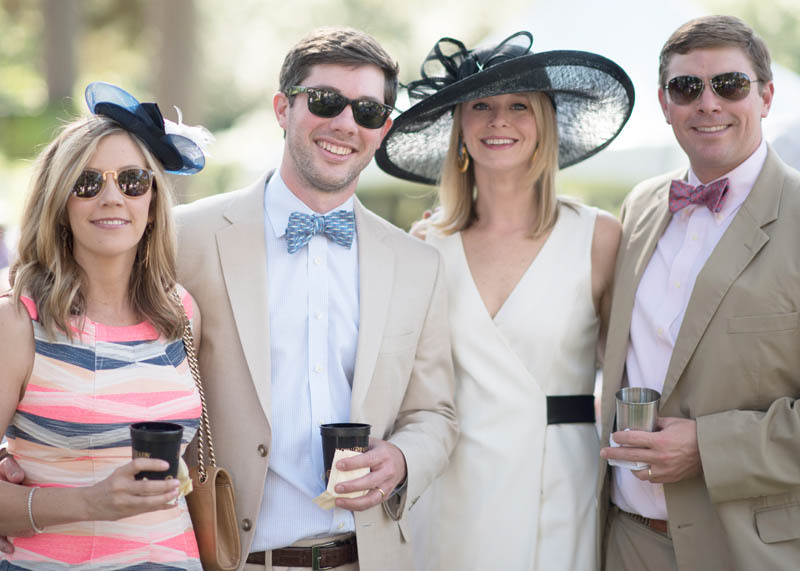 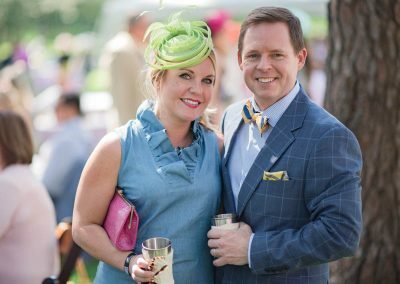 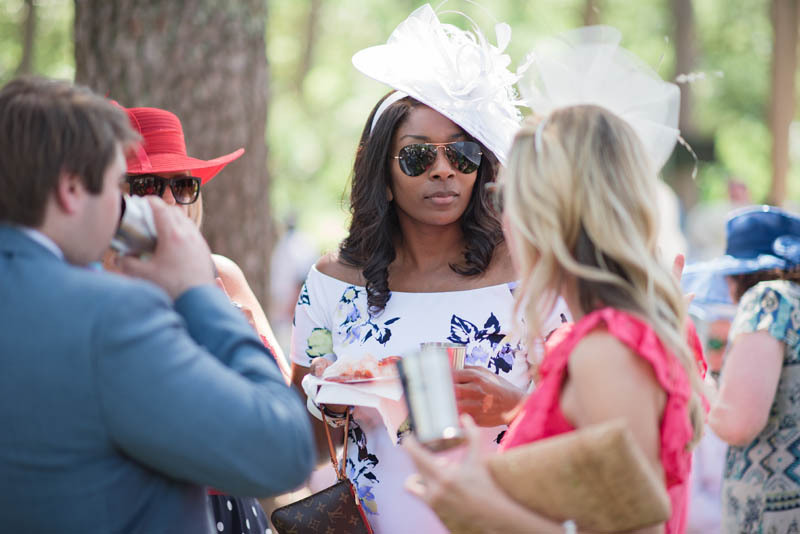 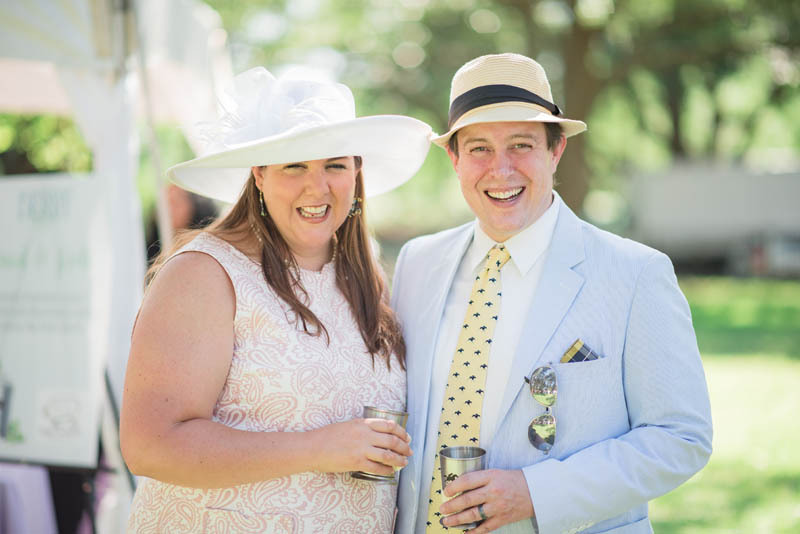 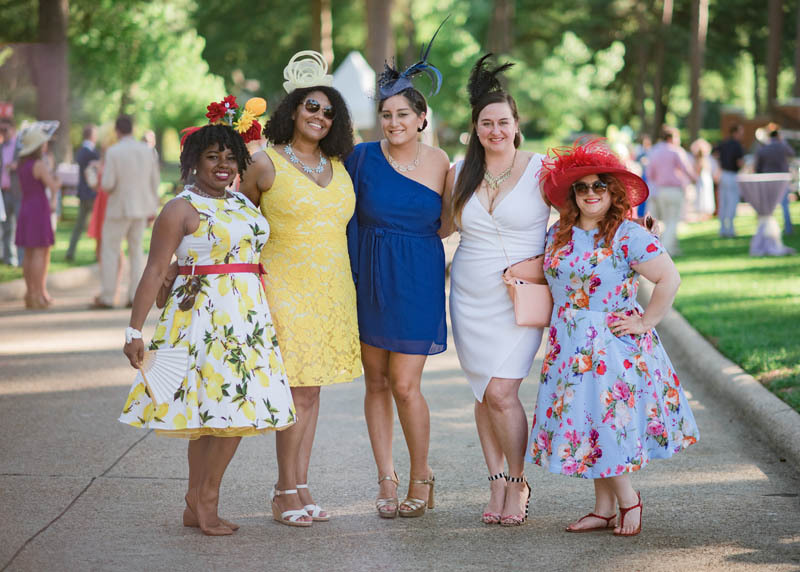 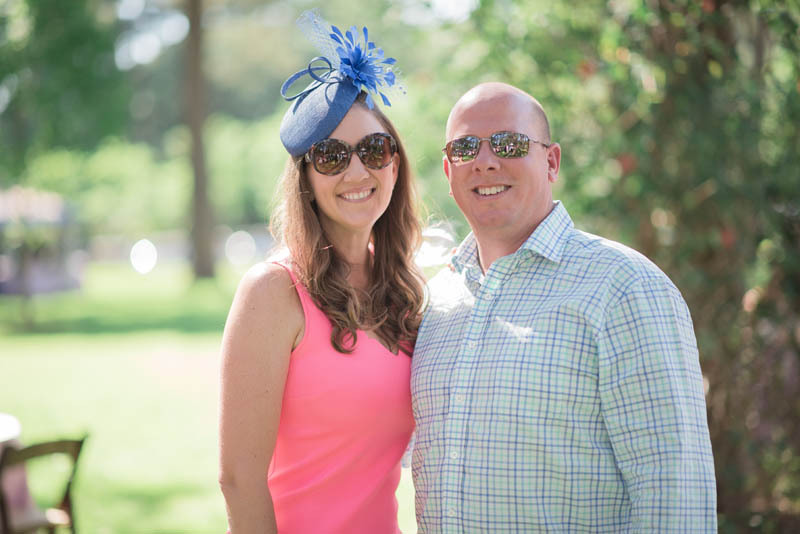 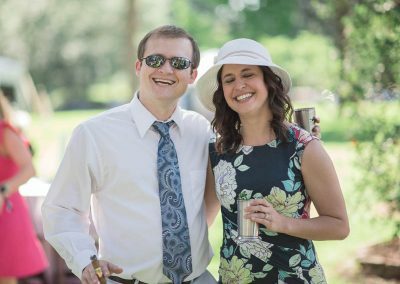 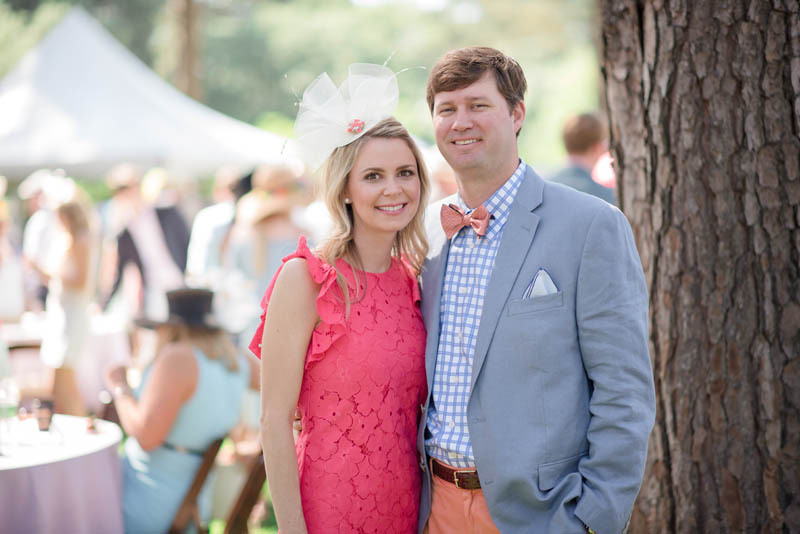 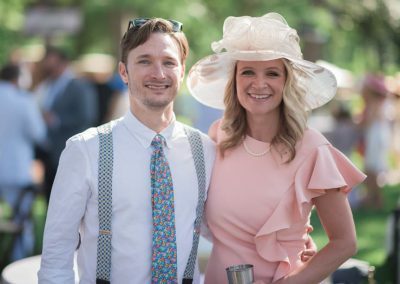 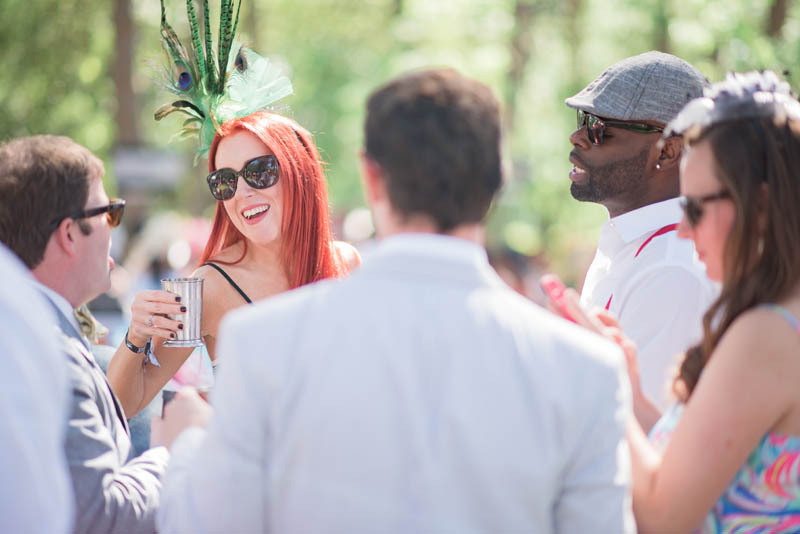 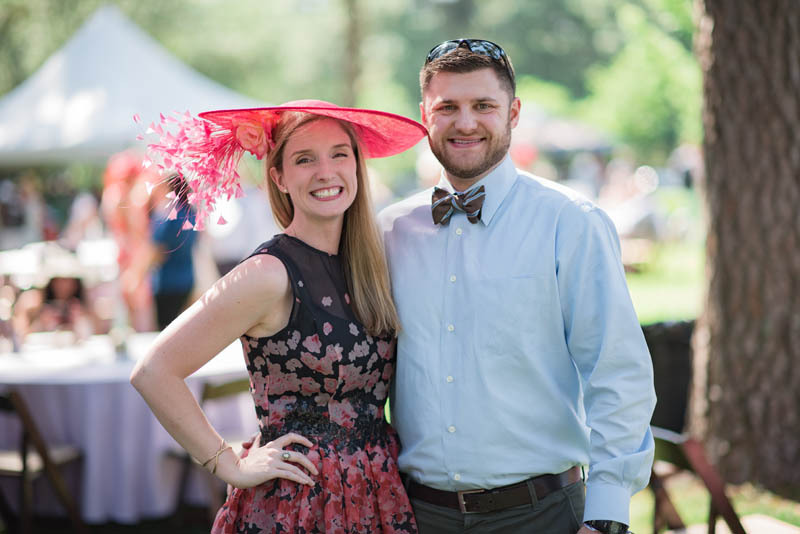 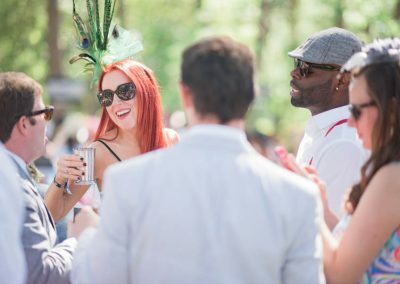 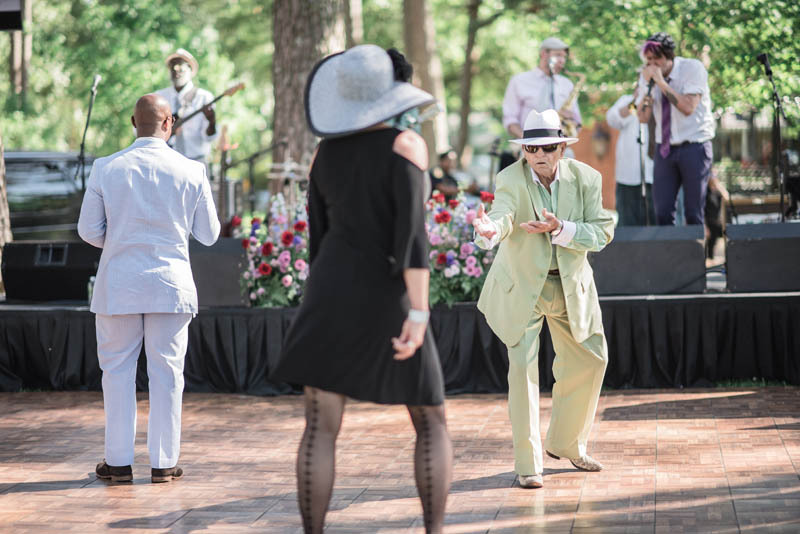 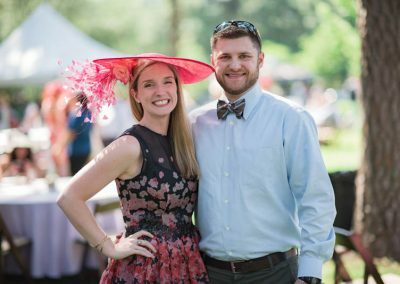 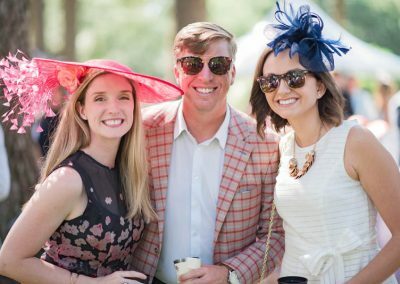 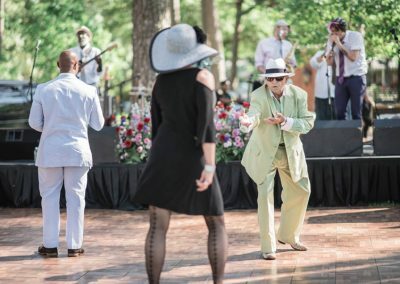 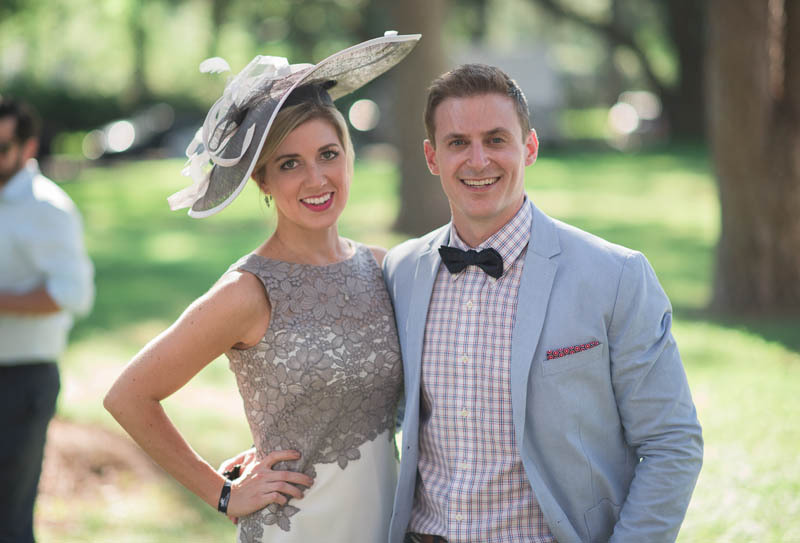 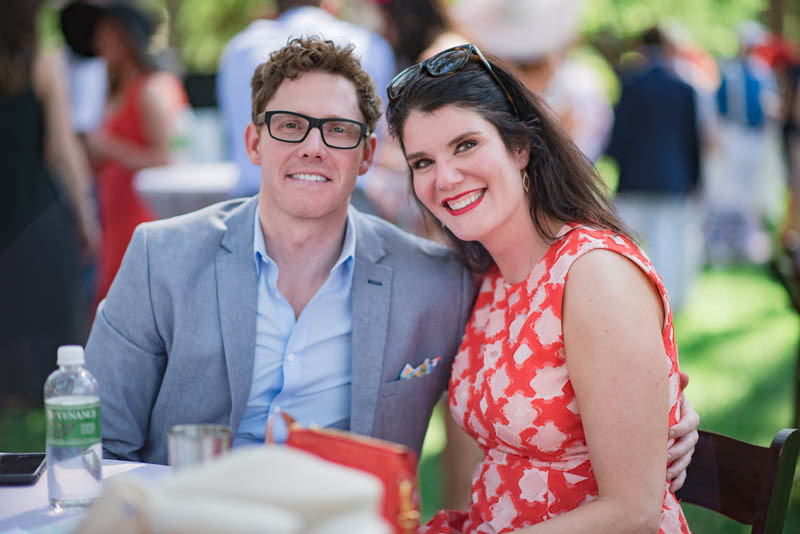 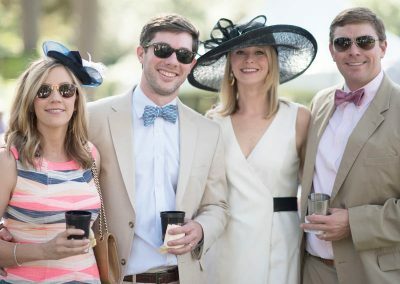 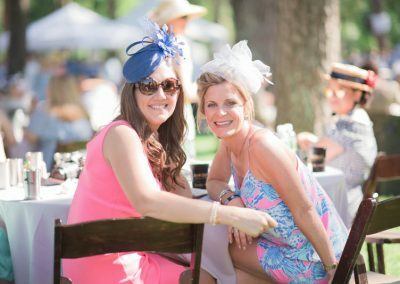 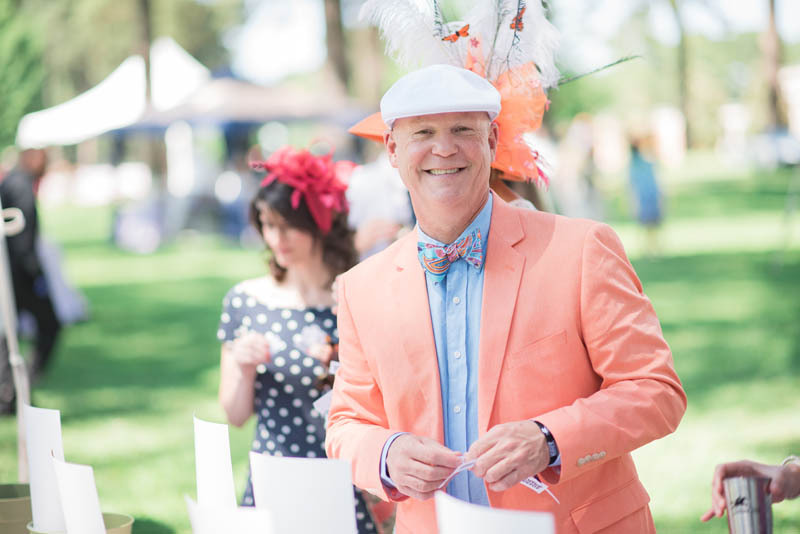 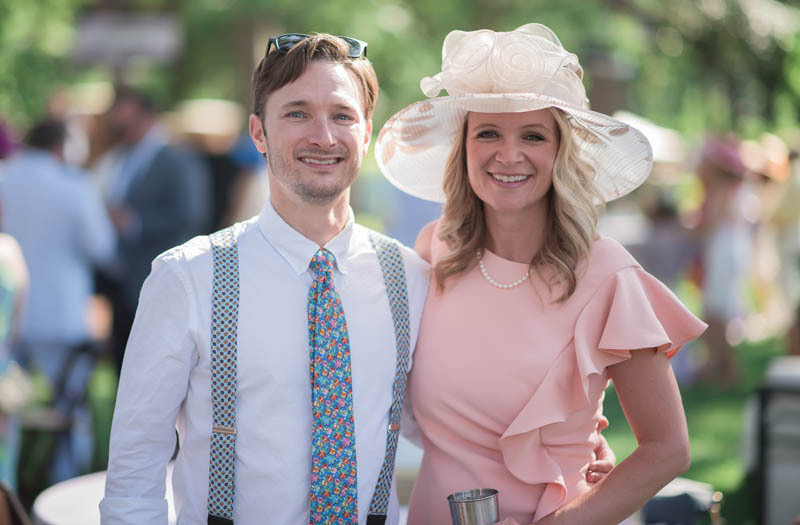 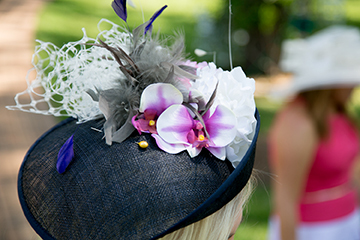 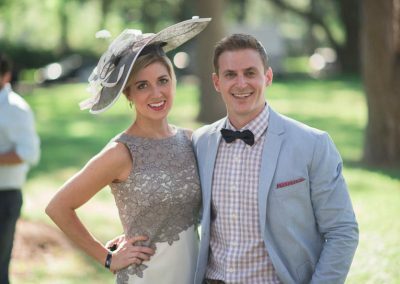 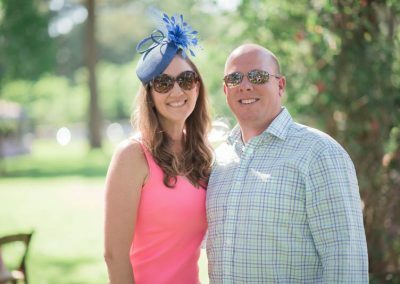 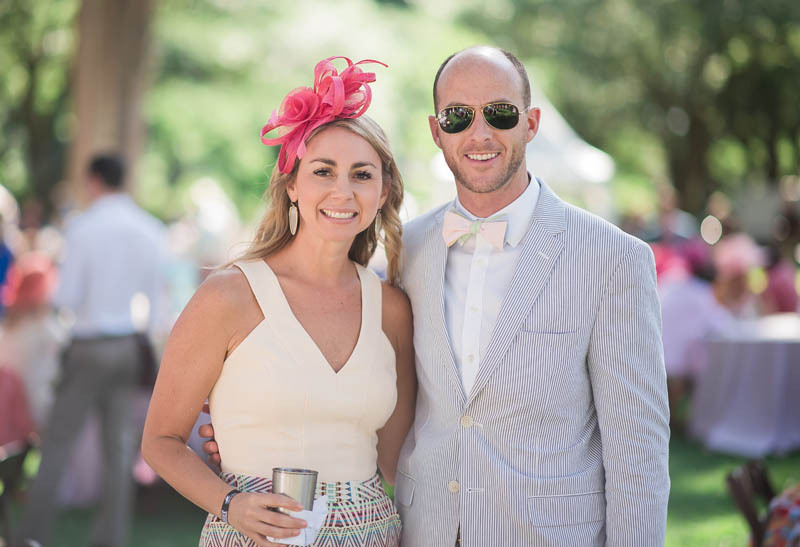 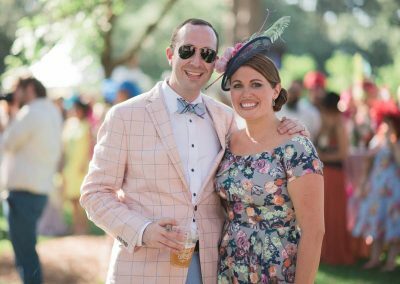 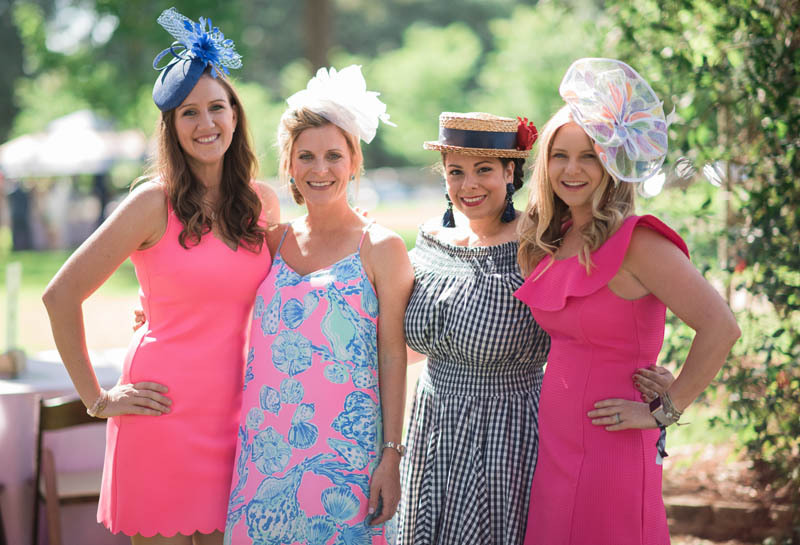 Best Dressed and Best Hat competitions were the highlight of the event, along with a funky band from New Orleans, delicious cuisine cooked onsite, and a live showing of the Kentucky Derby. 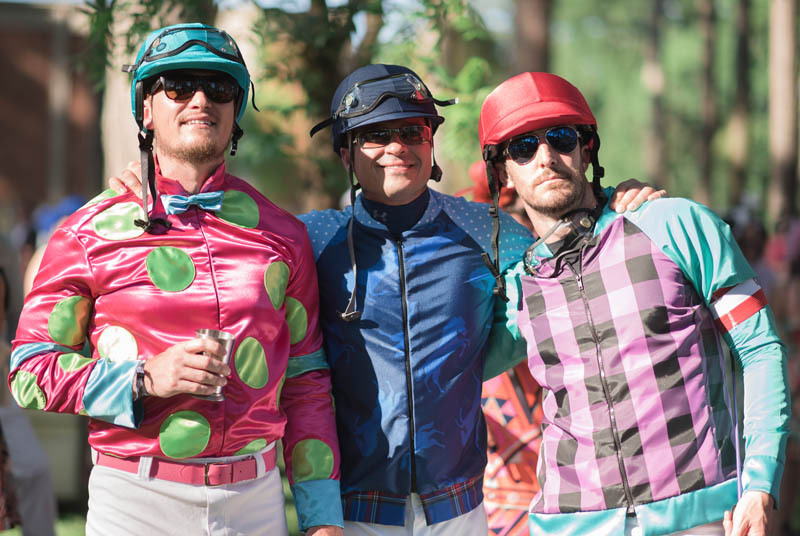 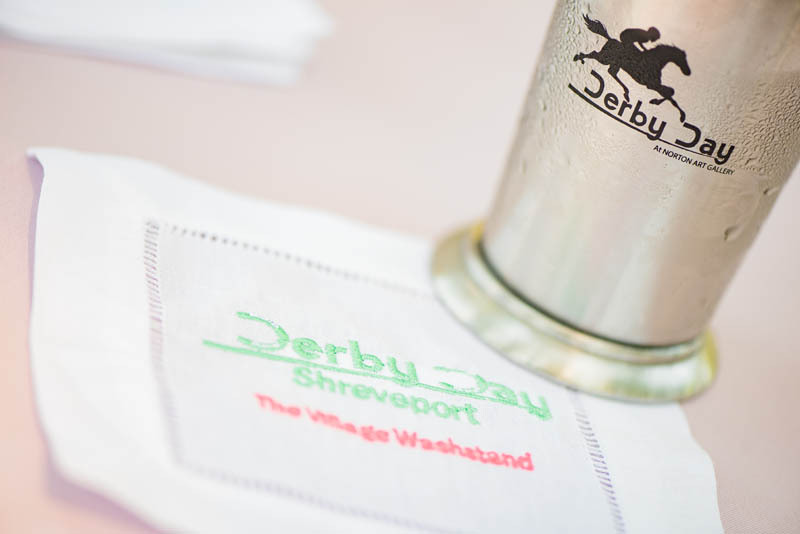 Now entering its fifth year, Shreveport Derby Day continues to capture all the tradition and pageantry of America’s favorite race. 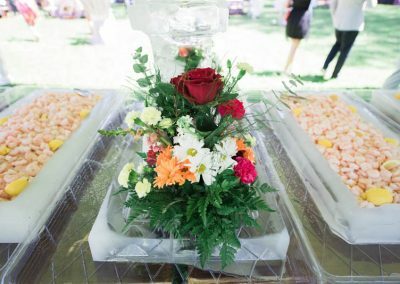 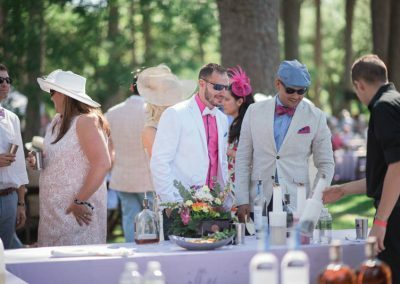 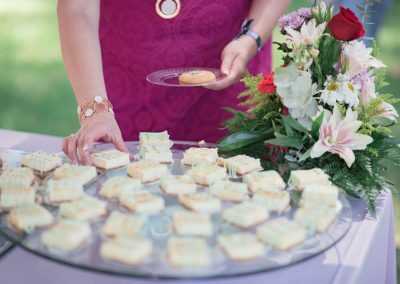 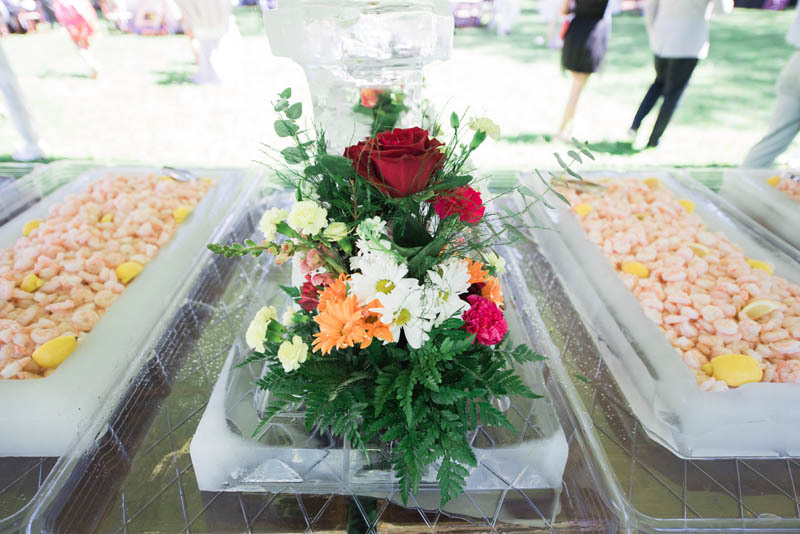 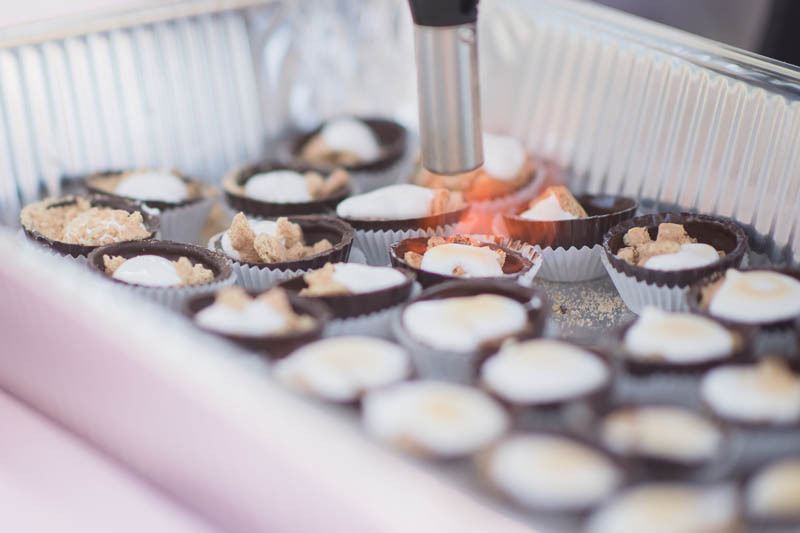 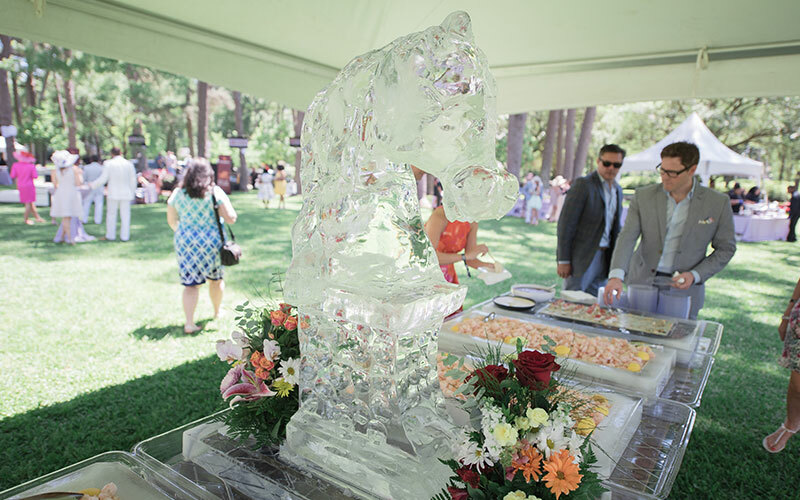 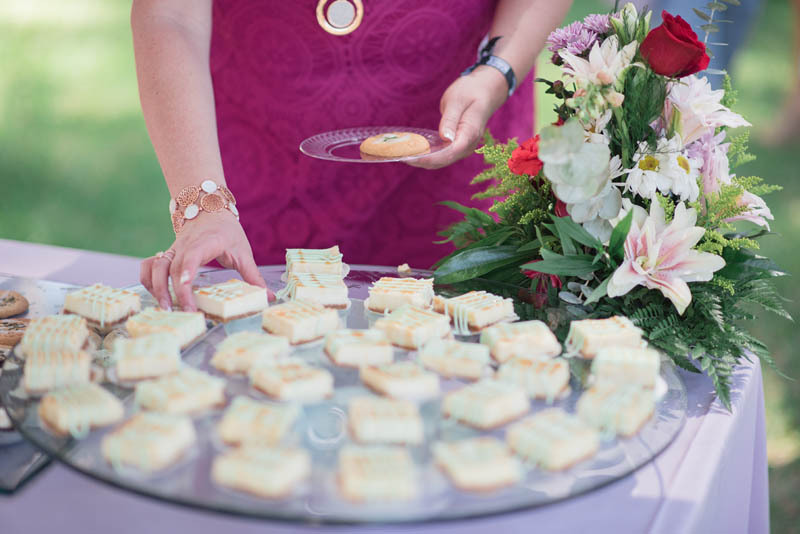 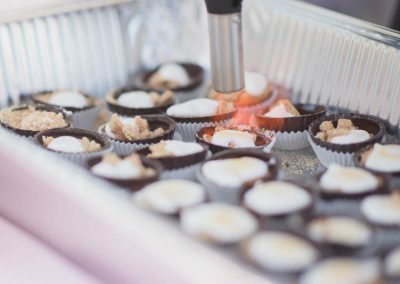 An open bar featuring mint juleps are served with linen napkins and in complementary engraved julep cups, while red roses adorn the tables and tents of the event. 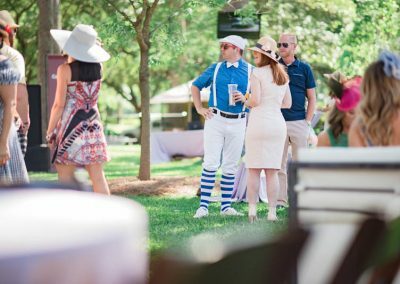 Patrons can be seen dancing, enjoying cigars, playing lawn games, and “betting” on their favorite horse with complementary raffle tickets. 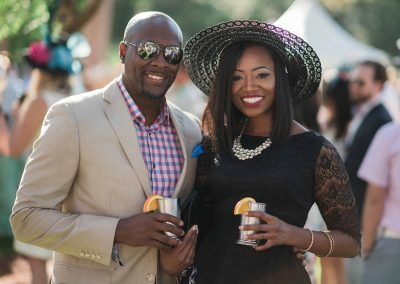 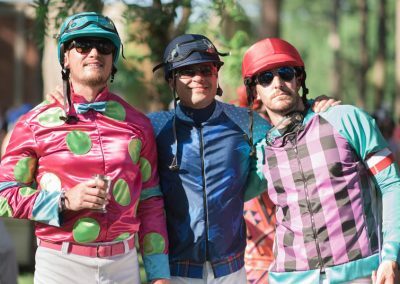 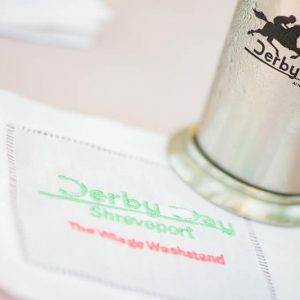 This is not just a “great party for Shreveport” – indeed, Shreveport Derby Day is one of the finest Derby parties in the country. 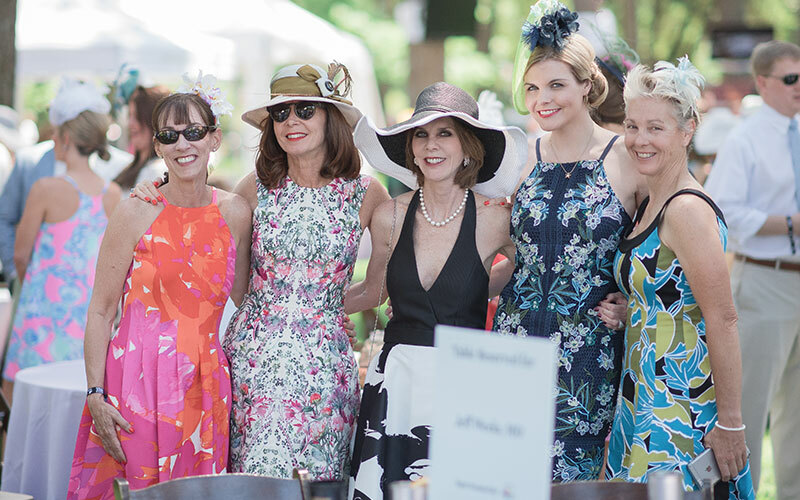 Join us this year for a truly one-of-a-kind event!